The Asian Bradman nominated to lead ICC in Pakistan. Najam Sethi refused to accept the presidency of ICC after poor performance of cricket team in world cup 2015. 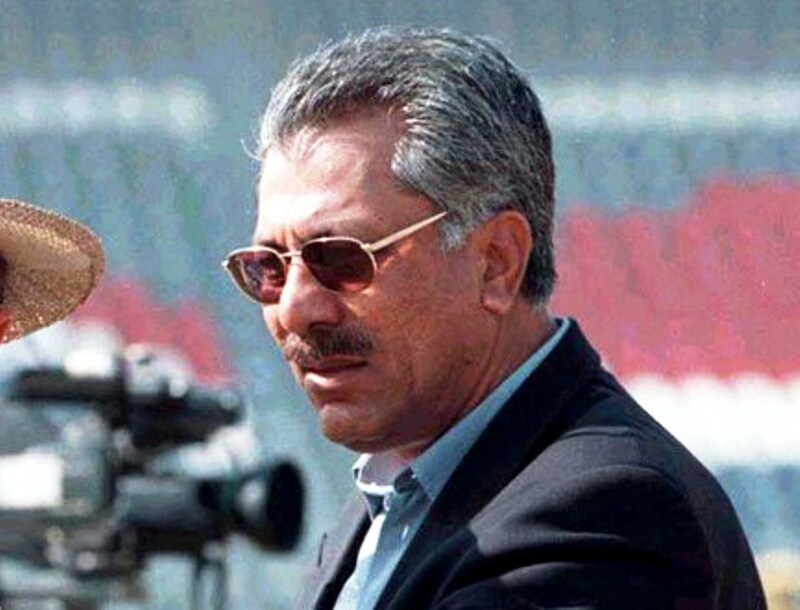 The Pakistan Cricket Board nominated Zaheer Abbas as the new President of International Cricket Council. He was unanimously voted as the best candidate by the PCB Governing Board for the largely ceremonial role in the ICC. Zaheer held the post of advisor to the PCB chairman and is considered as a respectable individual in the world. He is also known as the ‘Asian Bradman’ because of his playing style and reputation. Former greats Majid Khan and Asif Iqbal were also in line to be nominated but Zaheer won the race. Earlier, Najam Sethi withdrew his nomination after the ICC was going to consider his appointment as the president from July 1 for a tenure of one year. The final recommendation will be sent to Prime Minister for approval and after that the newly selected President will take charge from July 2015. Having good career background and reputation in Cricket history, cricket lovers are happy after seeing Zaheer’s name and expect this will bring good fortune of Pakistani Cricket on broader level.